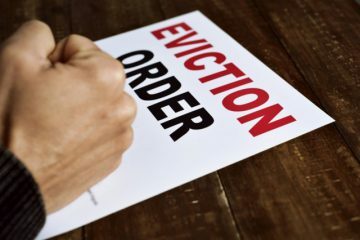 Labour’s plans to scrap legislation permitting private landlords to evict tenants without reason has been criticised by a leading letting agency due to the adverse impact it would have on the private rental sector. 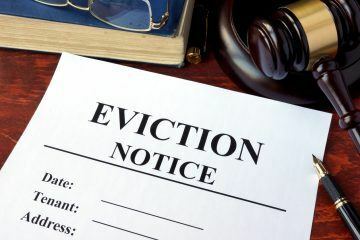 The party intends to abolish Section 21 notices, which enables a landlord to provide notice to their tenant to start the process of ending their Assured Shorthold Tenancy. The proposal has been drawn up by John Healey, the shadow housing secretary, and would see a Jeremy Corbyn-led government change the law so that so-called ‘no-fault’ evictions come to an end. Healey announced the policy at the party’s conference in Liverpool this week. The shadow housing secretary also unveiled plans for a £20m fund to set up ‘renters’ unions’ to support tenants in disputes with landlords. But the plans have been panned by Adam Male, Director of Lettings at Urban.co.uk. He commented: “These latest initiatives seem hell-bent on dragging the UK rental sector backwards rather than forwards by following suit with the Scottish market in abolishing the Section 21 notice. 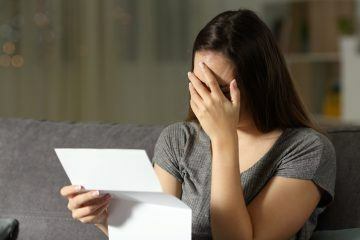 “This is yet another attempt to rebalance the scales of the rental market in favour of the tenant and a further attack on the buy-to-let sector which will be detrimental in the long run. “The plight of UK tenants is one that needs focus, but the focus needs to be on creating a harmonious landscape that works for both tenant and landlord alike. “The existing government already seems adamant that the issue lies with UK landlords and has made this clear through the continued implementation of restrictive legislation.